The Jellicoe Enterprise Programme (JEP) aims to develop a new generation of Christian leaders who can bring about economic and social change through church-based and Christian social enterprise work. The programme combines three key elements – a project on Christian social enterprise, a church- based community organising placement and training/development sessions. 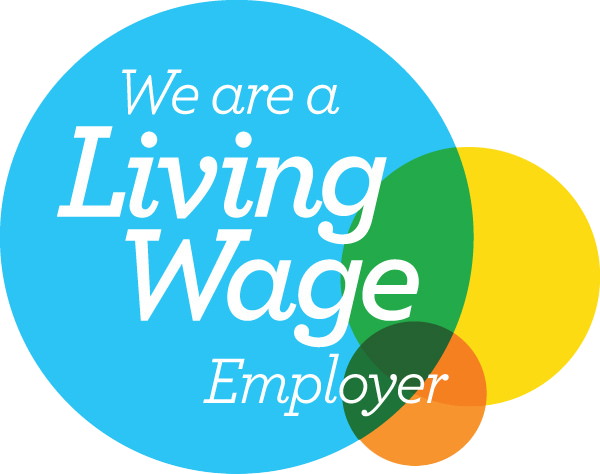 Participants spend half a week in each placement and are paid at least the London Living Wage. The social enterprise project gives participants experience of developing projects which are socially and missionally impactful and financially sustainable. It builds on the leading role of CTC and its sister organisation St Martin’s Partnership in developing Christian and church-based social enterprise. The community organising placement is paid for and supervised by CTC and the local church. Participants are expected to develop deep roots in their host church and the inner city community it belongs to. They will be trained as community organisers and will work towards positive and practical change on an issue of importance to local people. The training and development part of the programme includes high-quality theological and leadership input from a range of thinkers and practitioners throughout the year at the monthly seminars held jointly with the Buxton Leadership Programme. There are also opportunities for reflection and spiritual mentoring with the CTC Chaplain. The aim is to develop a new generation of Christian social entrepreneurs and businesspeople. Applications are now open for the 2019-20 Jellicoe Enterprise Programme – please download the application form here. Applications close at 5pm on Monday 29 April 2019.